Happy Pancake Day! Doesn't seem like the strange terms for hair styling will be stopping anytime soon. We've had plopping, the 'mun' and now pancaking. Not adding some lemon and sugar to the top of your bonce (although get this on your pancakes you are flipping tonight!) this is all about flattening and giving the illusion of more hair. Stylists have been using this technique for ages, Jenny (Confessions of a Hairstylist) being one who automatically springs to my mind. 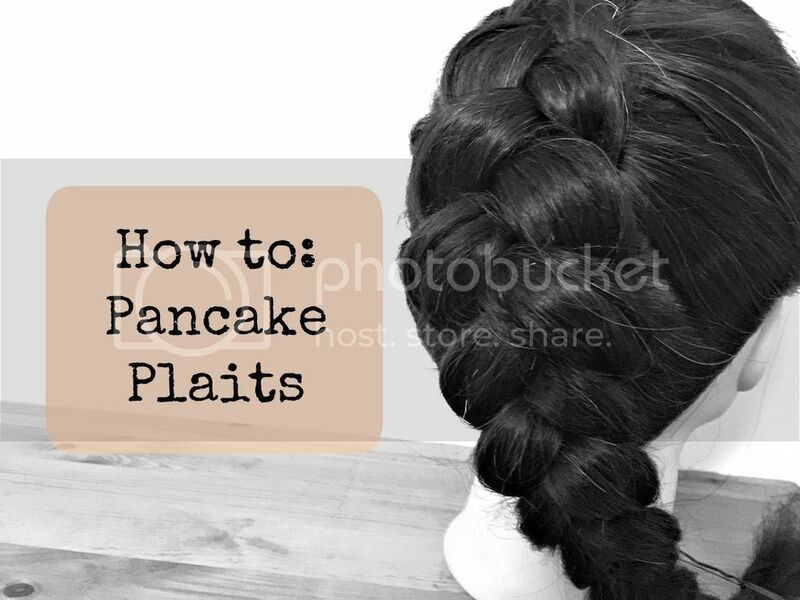 So, how do you 'pancake' hair? It's all about tugging and pulling either side of a neat and tidy plait to flatten it and make it larger. 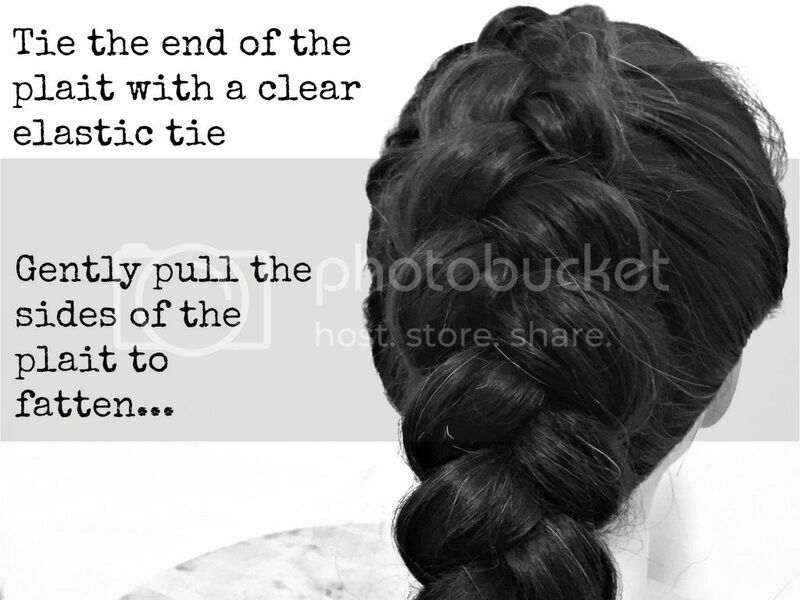 This works really well on Dutch plaits rather than French plaits and those with long hair will get a much more dramatic effect. 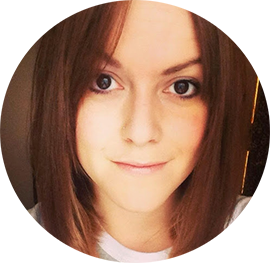 However, it's a great way of helping shorter, thinner hair seem fuller. Try doing a few dutch braids and then pancake them on shorter hair to cheat an up do. Prepping hair with a texturising spray,a little Percy & Reed Wonder Balm, or even a good blast of dry shampoo will help add grip and once you've pancaked your plaits, probably time to go treat yourself with some real pancakes! Thanks for these tips. I am loving the look of big flatten braids like these. It looks so bold! I'm definitely going to give some of these tricks a try next time I work the look.